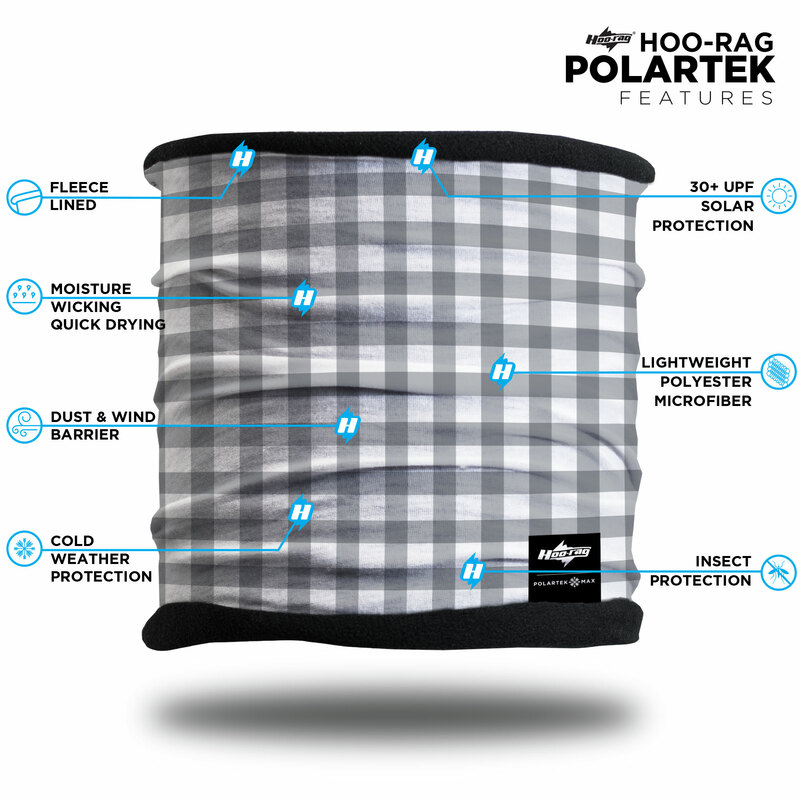 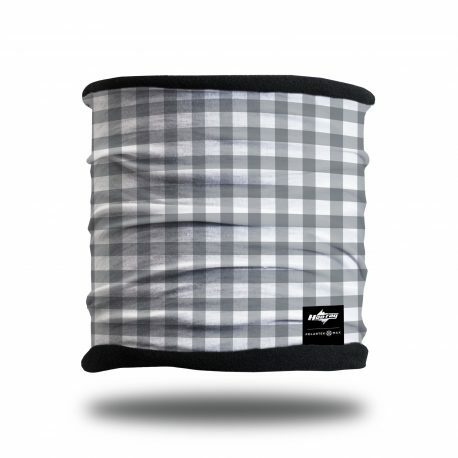 Our Winter Skies Polartek Max takes the colors of a cold, grey winter sky and transforms them into a soft and cozy-warm Polartek cold weather headband that’s perfect for all your winter adventures. 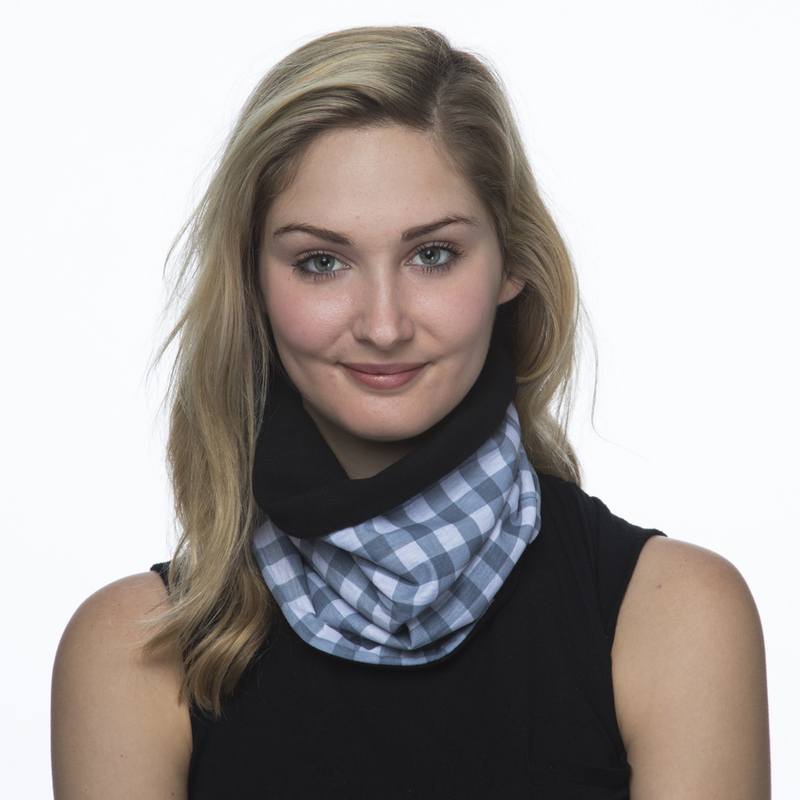 This bandana can be worn as a simple scarf, a headband or earmuffs – and you’ll look great the entire time! Awesome! 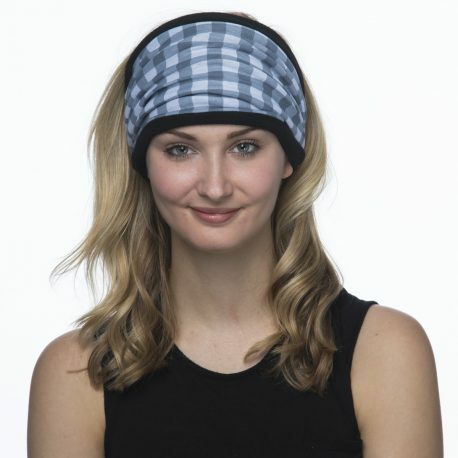 Soft, breathable, stylish, warm protection!